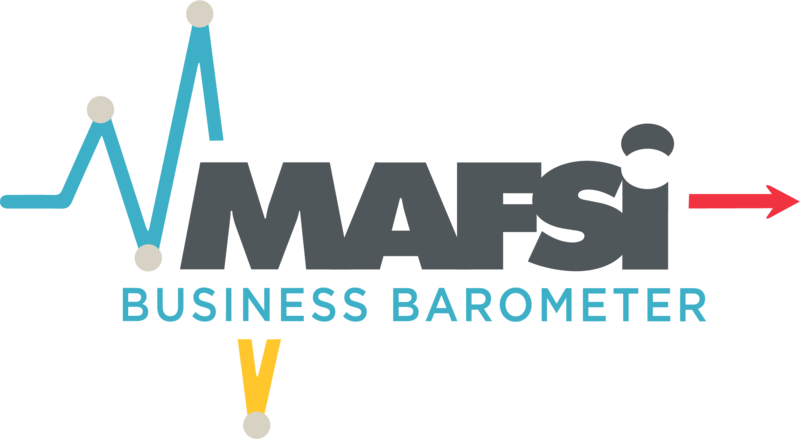 MAFSI purpose is to represent the professionalism of our outsourced sales reps to the industry through providing business information which in turn increases their visibility and reinforces their authority as the expert in the field for manufacturers and foodservice industry. We do this through a number of different means: newsletters, advertising, brochures, and a vocal presence at industry meetings and in industry publications. 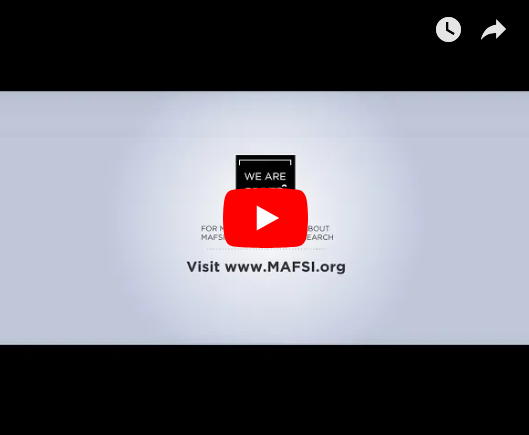 MAFSI takes full advantage of the publications serving our industry by developing advertising or editorials that explains the MAFSI viewpoint to the rest of the industry. MAFSI publishes a series of regular communications that serve the representative and the manufacturer they represent. These publications are timely, professionally produced and carry industry information not available elsewhere. MAFSI works as a voice of the REP to the entire industry and our publications are one of our most powerful vehicles for this voice. By taking a stand and calling attention to issues important to the industry, goodwill and understanding for the industry is fostered and the agents’ image is enhanced. The Locator, MAFSI's membership directory, is the “must-have” publication for any professional in the foodservice industry who goes to market through manufacturers’ representatives. MAFSI’s Locator is the place manufacturing sales and marketing executives look for professional representation internationally while providing our agent members with an invaluable marketing tool. Please click on the Online Locator, for more information. Knowledge is power. MAFSI helps empower the manufacturers’ agent and our industry partners by addressing the most pressing industry issues in our monthly e-newsletter, MAFSI Matters. Timely articles on technology, sales/marketing trends, commissions/contracts, profitability issues etc., provide you with the tools you need to address the industry trends impacting the changing roles of the manufacturers’ representatives and relations with our industry partners. Please click on link for past issues of MAFSI Matters. MAFSI has produced many guidelines for our members use. These guidelines should not be use strictly on their own, but as a part of your overall marketing strategy. Members, please click on the links below to access these member-only guidelines.